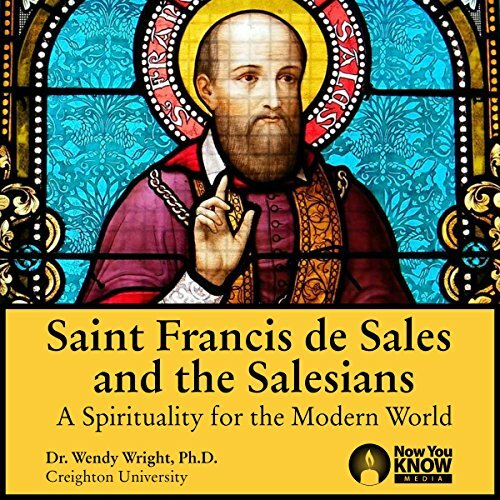 Showing results by author "Dr. Wendy Wright PhD"
Learn from the powerful model of Salesian spirituality and deepen your relationship with God and the world. St. Francis de Sales (1567-1622) was born to a life of privilege, but after experiencing a profound conversion, he abandoned his wealth to devote himself to God. He went on to become a champion of the poor and a renowned preacher. Along with his spiritual friend St. Jane de Chantal, St. Francis de Sales taught the tradition of devout humanism.